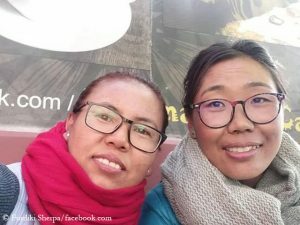 Kuriki – as reported – wants to climb Everest from the Nepal side, after the Chinese authorities gave all expeditions to Tibet the cold shoulder. 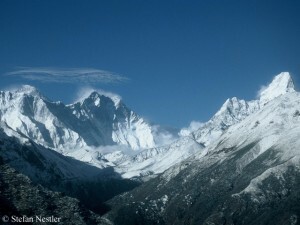 Today Kuriki flew from Kathmandu to the Khumbu region for acclimatization. 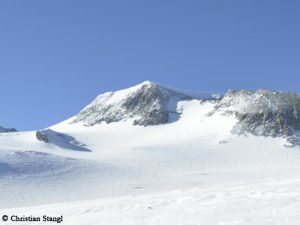 In 2012, in his last attempt to climb Everest in fall, the Japanese had suffered severe frostbite. Nine fingers had to be amputated. Like then, Kuriki again plans to climb solo and without bottled oxygen, this time on the normal route. The “Icefall Doctors” will prepare for him the route through the Khumbu Icefall. 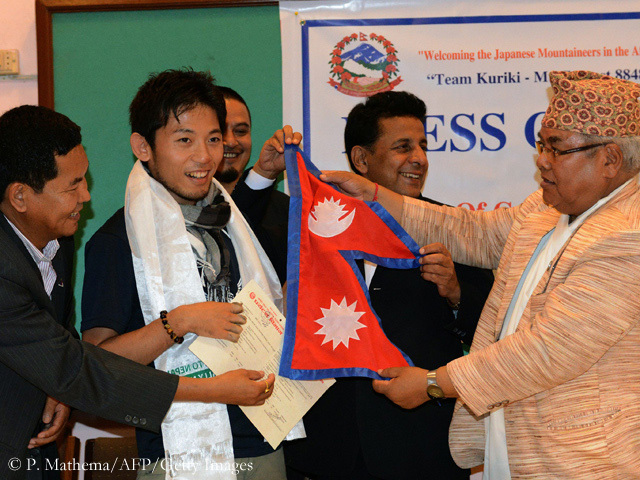 The PR offensive of the Nepalese government is neither to express a special admiration for Kuriki because of his prior Everest adventures nor to give him major support for an outstanding sporting goal. In fact, the government fears a slump in tourism market by 50 percent this fall season in consequence of the devastating earthquake on 25 April. 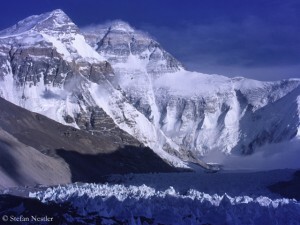 The authorities in Kathmandu issued not much more than a handful of permits for fall expeditions. That alone would not be so dramatic, but the demand for trekking trips in Nepal, the main source of income in the post-monsoon period, was poor too. German operators confirm to me this trend. Amical alpin recorded for the upcoming fall season a drop in bookings for trekking trips to Nepal by about 30 percent and for expeditions by 50 percent. 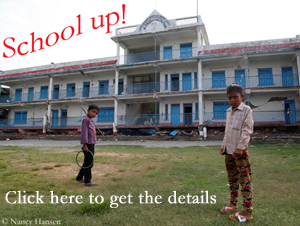 The DAV Summit Club also estimates the market slump for Nepal to be about 50 percent. However, both agencies see light at the end of the tunnel. “For several weeks now, we can say that the demand for traveling to Nepal, especially to the Annapurna and Everest region, is increasing again”, Marcus Herrmann, product manager at DAV Summit Club, writes to me. “We expect a significant recovery of the market for spring 2016.” Amical also registered new bookings for Nepal since early August and is cautiously optimistic for next spring season. The recovery of the tourism market would be really desirable for the troubled country and its people who were hit by the disaster. In this case the government in Kathmandu might no longer be forced to organize press conferences for the handing over of permits.